Coal. Photo from Pixabay, CC0 License. A natural gas supply disruption forcing Michigan residents to lower thermostats and automakers to suspend operations could bolster President Donald Trump’s effort to keep coal plants operating possibly by invoking national security powers. The episode began Wednesday when a fire at a compressor station cut off the flow of natural gas from the facility. That prompted Michigan Governor Gretchen Whitmer to plead with consumers to reduce natural gas usage on the coldest day of the year, with CMS Energy Corp.’s Consumers Energy raising the specter of potential shutoffs. Consumers Energy said it expects to resume normal operations by Thursday afternoon, but long after the incident is over it will drive the political debate about whether steps should be taken to buttress coal as it loses market share to natural gas. Supporters argue sweeping market interventions — including Trump invoking emergency powers to force coal and nuclear plants to keep operating — is needed to keep those facilities online and help preserve the dependability of the power grid. They argue gas-fired plants depend on pipeline flows that can be interrupted and renewable sources depend on vagaries of the weather. By contrast, coal and nuclear plants generally store fuel on site. Energy Department officials have seized on other Arctic blasts to help argue that coal and nuclear power plants are essential to national security. And on Thursday, coal industry leaders emphasized the fossil fuel’s durability, as the same deep freeze that is driving surging power demand in the Midwest also prompts curtailed electric generation from wind farms where the bitter cold can damage turbines. 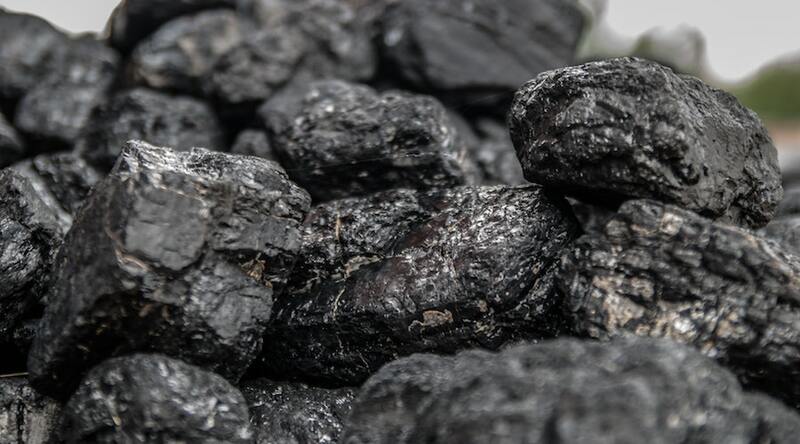 Coal is temporarily supplying about half the electricity needs in the two grids that serve most of the affected region — the Southwest Power Pool and Midcontinent Independent System Operator. Normally, coal and wind supply roughly the same amount — about a third of the total power mix. Natural gas advocates said the Michigan incident actually illustrates the value of that fossil fuel. Others noted that Consumers Energy is tapping a stockpile of extra supplies meant to help meet surging demand and overcome disruptions. “Thankfully, the natural gas system typically has backups built in, such as the utility’s ability to turn to storage,” said Daphne Magnuson, with the Natural Gas Supply Association.